Kazuhiro Aridian’s mesh creation for the Lake stage has to be seen to be appreciated. A work of art unto itself, it’s a fabulous build; one which reminds me, probably due to the mushroom stage and spreading canopies of leaves above, of the equally remarkable Lake Stage from SL9B in 2012. In some respects I don’t think this is entirely coincidental – Kaz Aridian was responsible for the SL9B Lake Stage as well. So, if the echoes are intentional (and not a product of my dotty little mind), I’d say it’s a very subtle and creative way of reflecting the “looking back” part of this year’s theme. And even if the similarity is down to my imagination working overtime, no matter. This is not one to be missed, so make sure you do stop-off on your rounds and take a good look – it’s well worth the time. 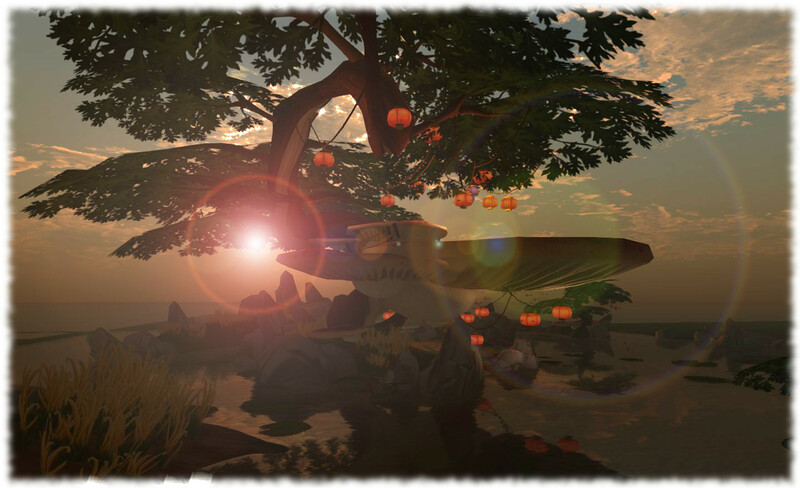 We all have a story to tell about our life and times in Second Life – what brought us here, what we discovered, the friends we made, the discoveries shared, why we keep logging back in (some of us daily! ), and so on. In this piece, Boudicca Amat tells her own story – and in doing so, looks back over SL’s past in a very personal way. It’s an intimate piece, presented in a very simple format which is perfectly suited to what she has to say and present. 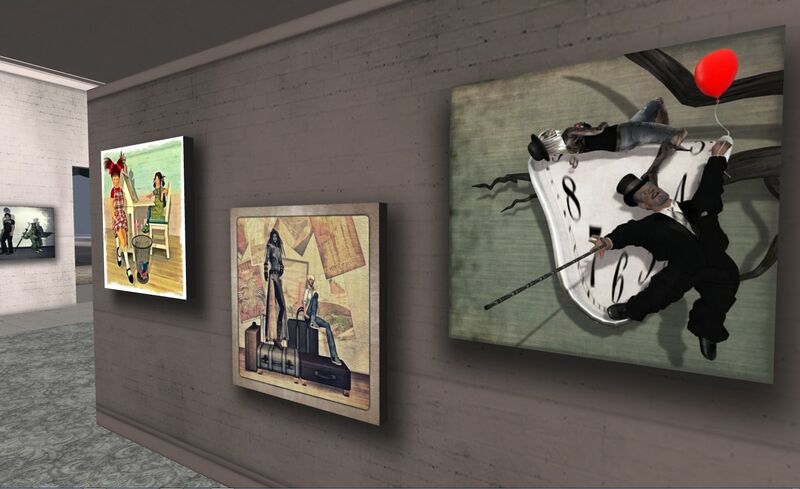 Work your way around the framed texts downstairs and upstairs, interspersed with pictures and some wonderful models and follow Boudica on her voyage of discovery and involvement in SL creativity and business. Her tale will be familiar to many who have been in-world for any length of time, which only increases the intimacy of her sharing it. 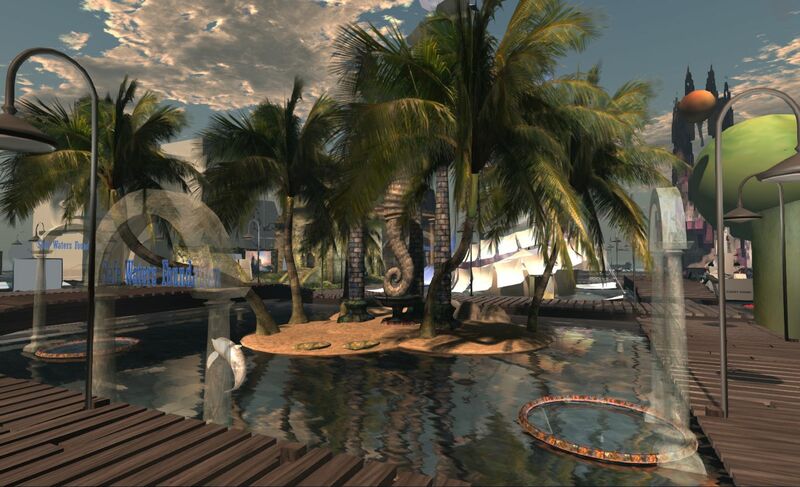 I actually included Serafin Galli’s Safe Waters Foundation in my coverage of SL9B in 2012. Her piece then made full use of the space available both above and below the water to provide a lovely exhibit piece which admirably promoted her merfolk community without simply being a blatant ad. She’s done the same this year as well. What’s more, she’s done so in a fresh and inviting way – which is why I point to her piece as worth visiting. Serafin demonstrates that with 12 months in which to plan and build, it is possible to avoid pulling out the same pieces over again, complete with the same message, and come up with something original which is going to appeal to visitors old and new. Just don’t forget to dive in and take a look underwater as well! I chose this exhibit because while it may slide towards the trap of appearing to be merely an ad dressed-up as a celebratory exhibit, it’s also interactive and engaging. 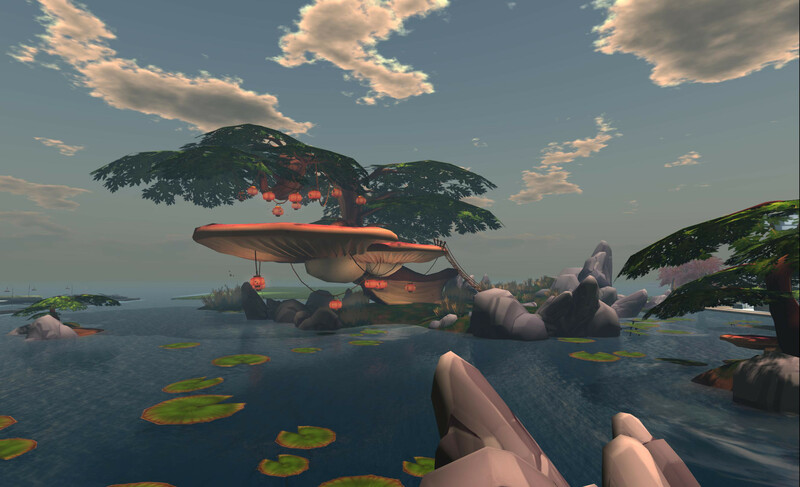 Asterion Cohen was an SLDev / Solution provider who worked on a number of in-world projects for various real-world organisations. As such, and while showcasing his work, this piece forms something of a retrospective on the era of the Solution Providers and LL’s forays into the world of using SL as a business / design tool. 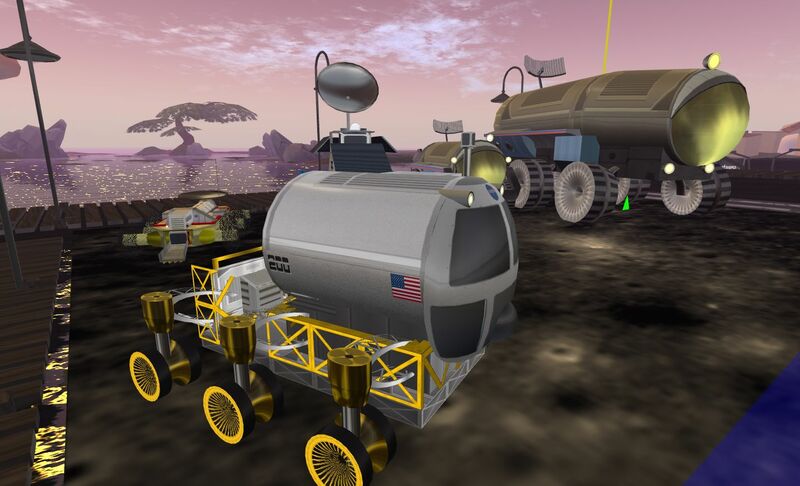 The exhibit comprises a rezzing station, which offers a number of high-level options – (aeronautics (which actually includes ships and submarines), aerospace and civilian – which allow you to drill-down and select models of the work Asterion produced. 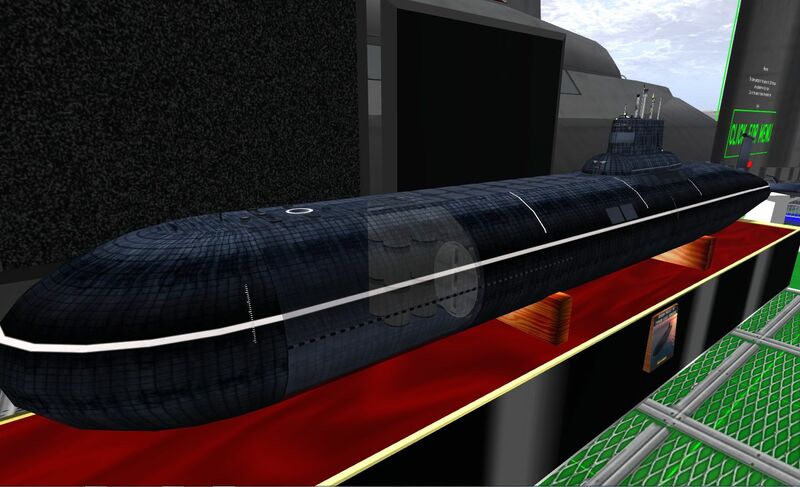 Some of thsese are interactive – you can not only walk around them, you can go inside them – while some (no doubt due to space / prim limitations) comprise large “blank” sections of the model (such as the sail of a submarine) without any interior, along with a beautiful scale miniature of the full vessel / vehicle. I did find a couple of niggles with the exhibit – the notecard giver for the various models on display did not want to work for me at all, despite a relog and fiddling around; I was also disappointed that effort / thought hadn’t been given to providing some information on the Solutions Provider programme itself (unless, of course that was also contained in any notecards the giver refused to give me…). Nevertheless, I enjoyed this piece as an example of what can be achieved in SL in the way of modelling for real-world needs, and I suspect the technically-minded will like it :). My final choice of today might easily be dismissed as “just another photo gallery” – but to do so would be a major mistake. Kristine Jinx-Kristan has provided a fun and interactive piece which is open to everyone to share and enjoy. Downstairs, in what is again a simple, welcoming build, are a series of images of people’s avatars, both as they were back in their early days, and as they appear today. However, none of them are dry, side-by-side images; each is creatively and imaginatively provided in a single picture which combines both “then” and “now” into a single narrative picture. As such, it’s a fun exhibit, although it would have perhaps been nice if there were plaques or a means of identifying all of the avatars in the pictures by name. While some were instantly recognisable to me, others weren’t and so some impact was lost, at least for me – although I stress this is a very minor quibble. Go upstairs, and you’ll find a little studio where you can create your own images (just follow the instructions on the wall posters! ), which you can then compose in-world using the provided picture frame (or edit with suitable cropping tools if you save the images to disk). All you need is the shape, skin and a suitable outfit which represents you both “then” and “now”. Boudicca tells a story, and it’s worth taking the time to hear it. I enjoyed both immensely. And no, you may not :). 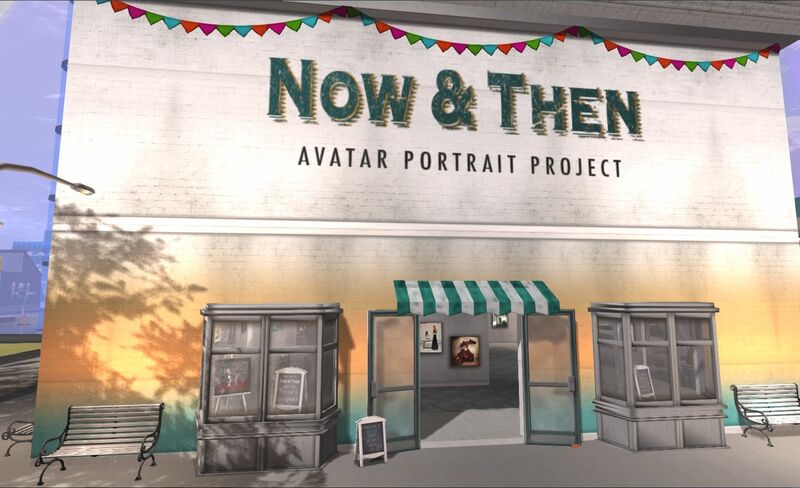 Thank you for visiting and including the Now & Then project in your SL10B picks! 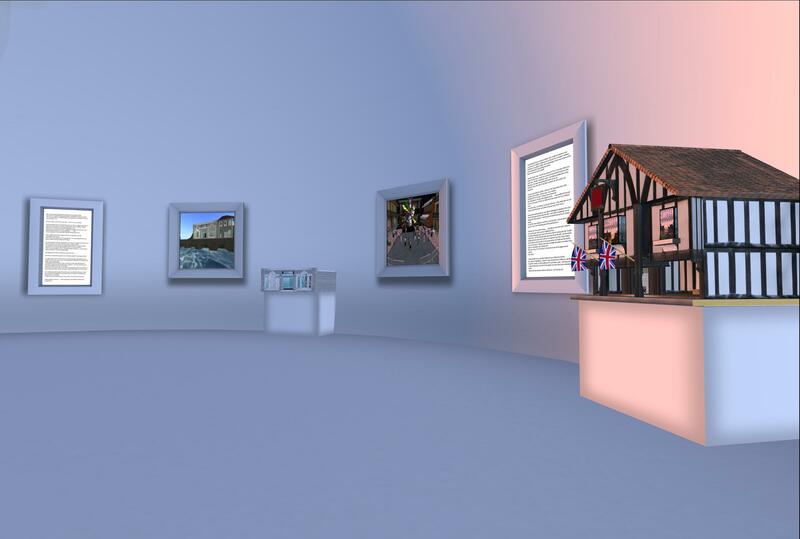 My apologies, I did try clicking on a couple of the protraits – and think lag may have got the better of me (which is no necessarily your fault, as the buiulder, however much care you take), as nothing came up (which actually happened a couple of times elsewhere at times when looking at some of the interactive exhibits. Also confess to not noting the hovertips. Eve so, I thought the exhibit was very well executed. Doubly so given it’s your first year, and you provide something which not only fitted the theme really well, but which was also really attractive and well-built. Loved it! I was just spending an hour or so catching up on your blog posts. Always so informative and giving me places to visit and delight in. Looking at the SL10B posts, and getting quite nostalgic and misty eyed, I scrolled down to find ………………….pics of my build! To say I was shocked is putting it mildly – I think my jaw actually did drop. Thank you so very much for your kind words and appreciation of my little exhibit. It was very, very personal. And more than once my finger hovered over the Delete button – even on Opening day. But I’m glad I braved it, and so pleased that you and, a few others, enjoyed seeing it. And now the misty eyes have turned into weepy ones so I’m to make a cup of tea and have a jolly good nose blow. You’re welcome, and I’m glad you didn’t delete the build. It really was one of the highlights of SL10BCC for me (and for many others, going on the comments I’ve heard). I found it intimate, warm, and one which range bells with my own experience and growth within SL. Thank you, Boudicca, for sharing it.